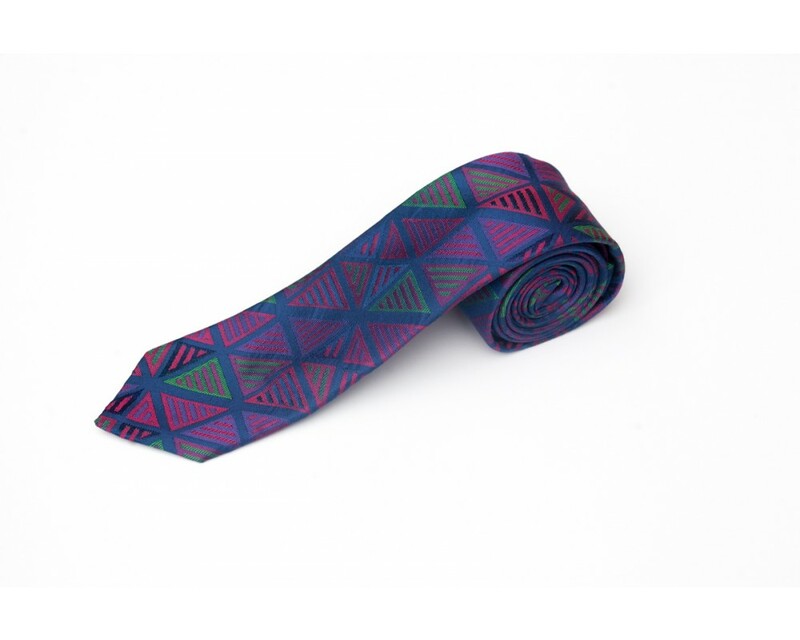 A vital accessory to any Man's wardrobe, the Soho Neck Tie is exquisitely crafted. The French blues contrast perfectly with the greens adding intrigue to these beautifully woven pure silk images. We have uniquely woven the EDG Ties and Pocket Square designs to change colour, highlighting the different coloured warps within the silk, as you move; creating an almost surreal 3D effect. For more information click this link. A Gift for someone very special or a treat for yourself; our exclusive bespoke EDG presentation case ensures that EDG accessories are always beautifully presented and creates that lasting impression. The Roxburgh Red Woven Silk Tie from the Highland Collection, presented in our superb sliding black branded tie box, also within an outer branded sleeve. The Piccadilly Cufflinks from the London Collection in our luxury Signature Branded black Lacquered presentation box encased within our EDG outer box. The Regent Black Bow Tie shown with the EDG exquisite black lacquered presentation case for exclusive sets, or an individual tie. The Ultimate in luxury.